New sails August 2018. Now has 3 mains and 2 jibs, plus the downwind inventory, and storm sail! 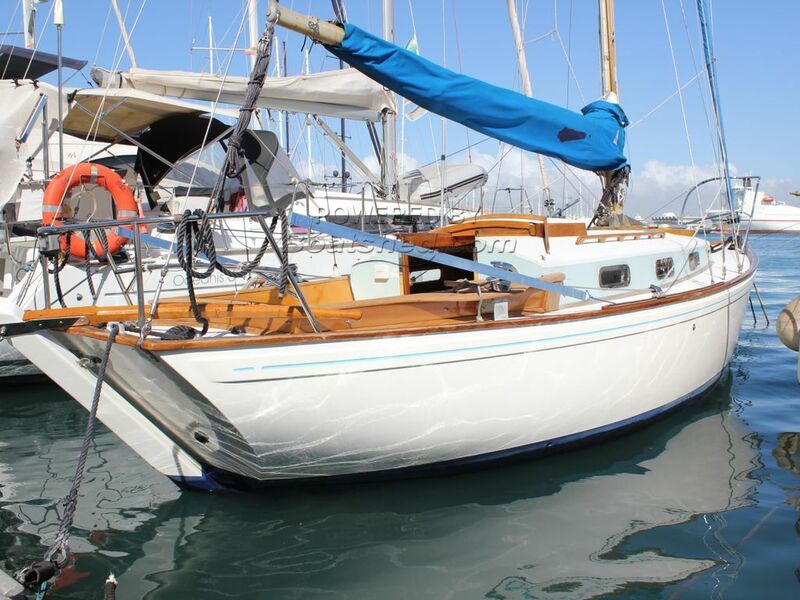 NEW MAIN AND GENOA FITTED AUGUST 2018 - CALL NOW TO VIEW! Step on board, and you can feel the love put into the professional restoration of this classic Twister from 1972. The Twister was first available in wood, and then later came a composite model, with fibreglass hulls with wooden coachroof and deck. The hull was moulded by Tyler Boat Co. Ltd. and she has a plate with original identification, above the companionway area. Lovely features, such as the original portlights and stove, and the classic steering compass, make her stand out from the crowd. She has been recently lifted, seacocks and skin fittings replaced. Shes also been antifouled and anodes changed. There are a selection of spinnakers with the boat. should you want to enter the occasional regatta. This boat also comes with the possibility of a a very rare Palma marina berth. This has been paid up until January 2019, and is available from then on, subject to contract, at a very competitive rate. This Twister 28 Composite Version has been personally photographed and viewed by Rory Gillard of Boatshed Palma. Click here for contact details.